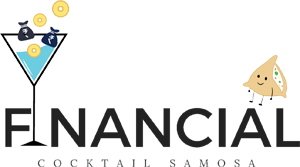 June 29, 2017 / Sanjeev Govila / Blog, Financial Planning, Financial Planning for Defence Personnel, Investment, Investment Advice for Defense, Meeting my financial goals in life’. 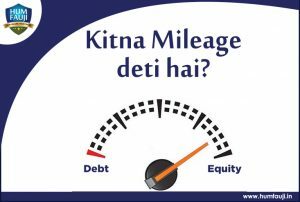 / 2 Comments on Kitna Mileage deti hai? 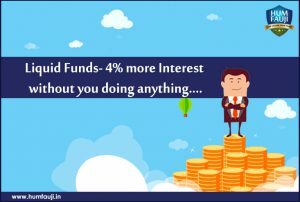 Liquid Funds- 4% more Interest without you doing anything…. 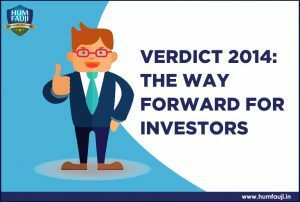 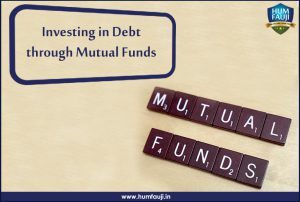 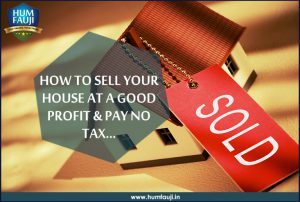 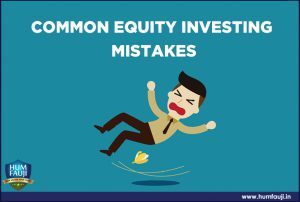 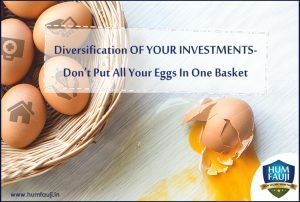 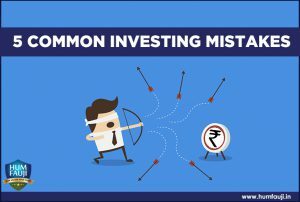 May 14, 2016 / Sanjeev Govila / Blog, Debt mutual fund, Investment Advice for Defence Personnel, Investment Advice for Defense, Liquid Funds, liquid funds have even offered higher returns / No Comments on Liquid Funds- 4% more Interest without you doing anything…. 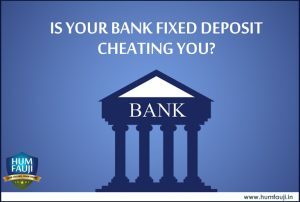 IS YOUR BANK FIXED DEPOSIT CHEATING YOU? 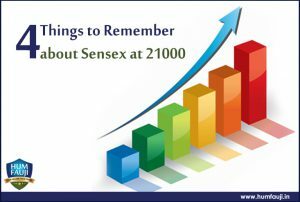 July 20, 2012 / Sanjeev Govila / Blog, Fixed Deposit, Investment Advice for Defense / No Comments on IS YOUR BANK FIXED DEPOSIT CHEATING YOU?